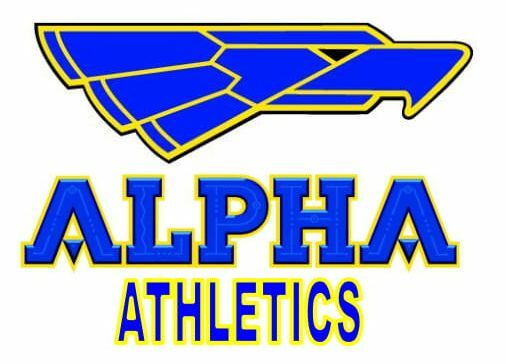 The Athletic Department at École Alpha Secondary School believes in the importance of extra-curricular activities to be an extension of the learning process. We are striving to provide a program of which the student body and community will be proud. Our success shall be measured not only in the number of wins and losses, but more so in the type of individuals who participate through our program. Student-athletes should understand that participation in athletics is an honor and privilege that carries responsibilities to the team, school and community. Our program feels it is important that we teach and practice good sportsmanship, respect, self-discipline, teamwork and self-esteem. While winning is always desired, it is not the driving motivation of our program. Our goal is to help guide the student-athlete in their quest to be the best athlete and person they can be and to teach the values of responsibility, respect, integrity, compassion and honesty. Check this site often to find information about sports teams, game and gym schedules and other Athletics content! Subscribe to the Athletics Website!